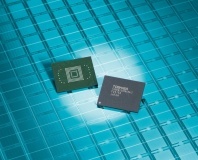 Will keep image sensors in-house. 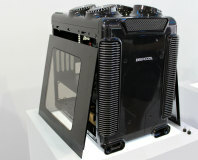 Evidence says 'patent troll,' however. 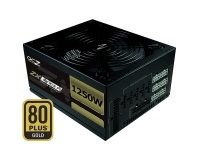 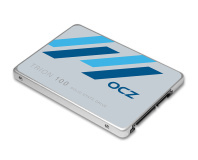 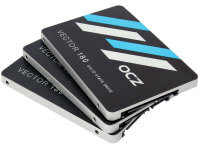 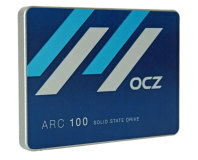 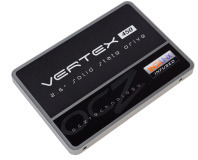 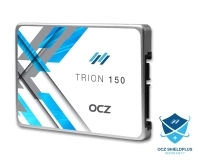 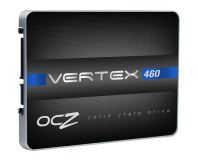 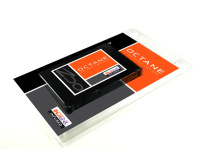 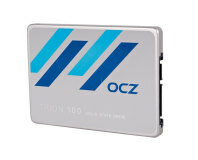 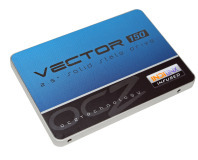 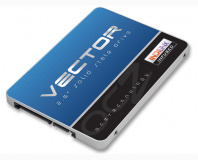 We take a look at OCZ's newest SSD, the Vector 150, to see what performance it offers. 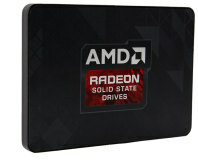 Rivals could yet out-bid its offer. 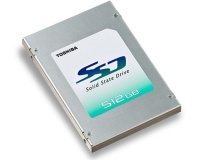 Exiting the DRAM market not such a good idea after all. 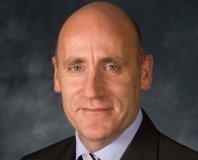 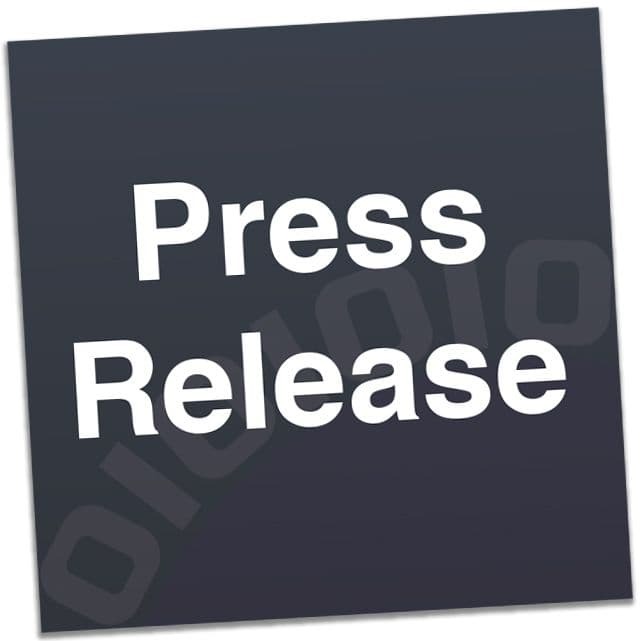 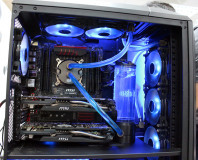 AMD claims Seifert's departure is not a protest.